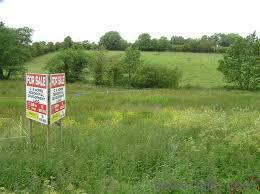 Plots for sale. Bringing Plots of 50. 100. 150 and 200 sq yds in affordable Prices. Rs 4700 per sq yds. Fully developed area. You can invest and Earn. Golden opportunity to invest Interest Free EMI. Call me at: 9266803080.